Hum Ne DigiTech.Com.Pk Per Is Month Ki Full Detailed Report With trading Statements Publish Ker Di He Jisee Ap Is Link Per Click Ker Ke Dekh Sakte hee.Ap Sab Dosto Se Guzarish he Ke hamari Mazeed Success Ke Liye Dua Kijyee ga. Or Jo Dost Hamare Account Management Me Shamil Hona Chahte He Wo Bhi Hum Se ontact Ker Sakte He. Account Management Phase 2 Start Ho Chuka Hee. Apni Duaon Me Yad Rkhyee Ga.
Forex Guru Free Forex Signals Service In Pakistan And India. 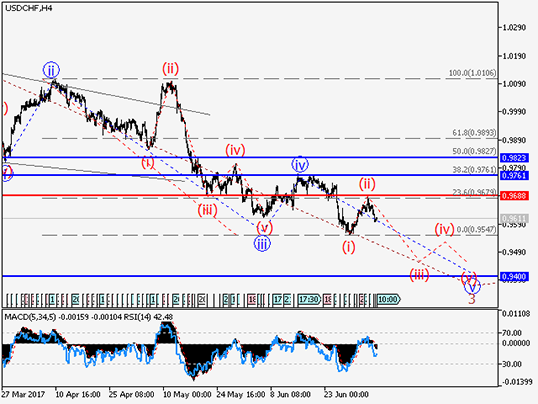 Wave analysis and forecast for 30.06 – 07.07: Downtrend continues. Estimated pivot point is at the level of 1.3203. Analysis: Supposedly, a descending impetus continues to develop within the 4-hour time frame in a form of the first wave i of C. Apparently, the third wave of junior level (iii) continues to form locally. If this assumption is correct, then after completion of the upward correction (iv) the pair can continue to decline to 1.2800. Critical level for this scenario is 1.3203.. Alternative scenario: Breakout and consolidation of the price above the level of 1.3203 will trigger further rise in price to 1.3560. 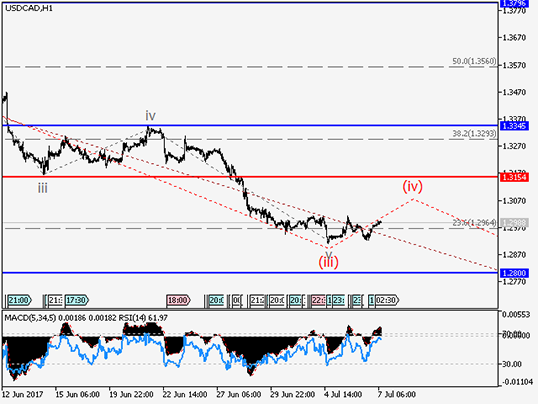 Our opinion: Sell the pair from correction below the level of 1.3347 with the targets at 1.3000 – 1.2964. 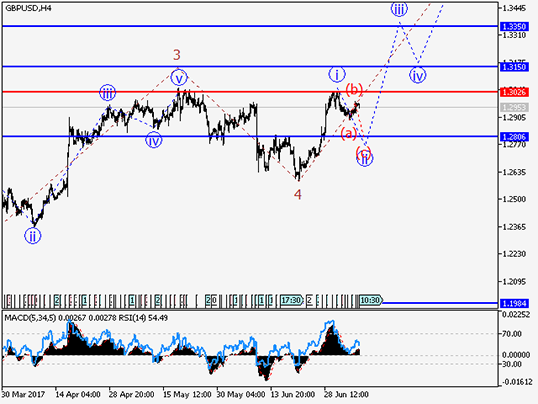 Wave analysis and forecast for 07.07 – 14.07: Downtrend dominates. Estimated pivot point is at the level of 0.9688. Analysis: Presumably, on the four-hour timeframe, the formation of the downtrend continues in the third wave 3 of the senior level. Locally it seems that the development of the wave v of 3 continues within which the correction of the junior level (ii) has completed. If this assumption is correct, the pair can continue to decline to 0.9500 – 0.9400. Critical level for this scenario is 0.9688. Alternative scenario: Breakout and consolidation of the price above the level of 0.9688 will trigger further rise in the pair up to 0.9760. 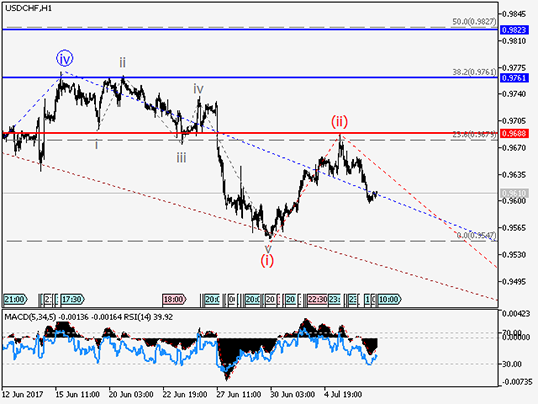 Our opinion: Sell the pair from correction below the level of 0.9688 with the target of 0.9500 – 0.9400. After breakdown at the level of 0.9688, buy with the target of 0.9760. 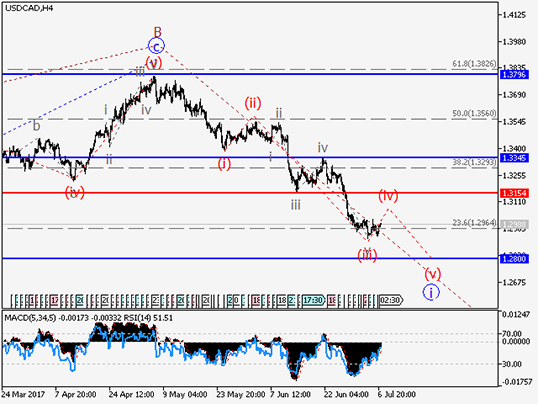 Wave analysis and forecast for 07.07 – 14.07: Downtrend continues. Estimated pivot point is at the level of 1.3154. Analysis: Presumably, on the four-hour chart development of the downward impetus continues as the first wave i of C. Locally it is likely that the third wave of the junior level (iii) has been formed and upward correction is being developed as the wave (iv). If this assumption is correct, after the completion of the correction the pair can continue to decline to the level of 1.2800. Critical level for this scenario is 1.3154. Alternative scenario: Breakout and consolidation of the price above the level of 1.3154 will trigger further rise in price to 1.3345. 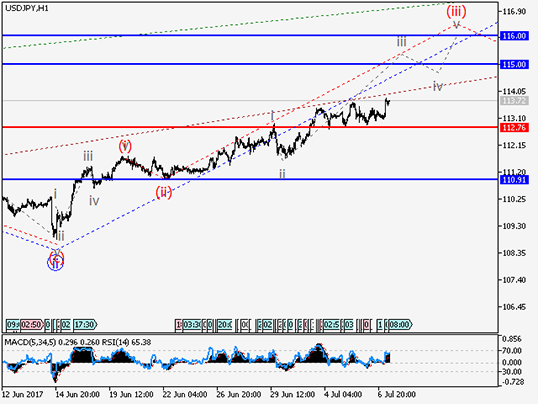 Our opinion: Sell the pair from correction below the level of 1.3154 with the target of 1.2800. 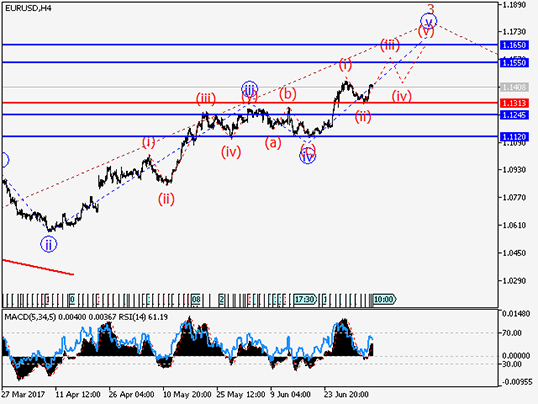 Wave analysis and forecast for 07.07 – 14.07: The pair is likely to decline. Estimated pivot point is at the level of 1.3026. Analysis: Presumably, on the four-hour chart the formation of the fifth wave of the senior level continues. At the moment, it is likely that the upward impetus has been formed as the wave i of 5 and the downward correction ii of 5 is being developed, within which the pair may decline to 1.2806. Critical level for this scenario is 1.3026. Alternative scenario: Breakdown and consolidation of the price above the level of 1.3026 will trigger further rise in the pair to 1.3150 – 1.3350. 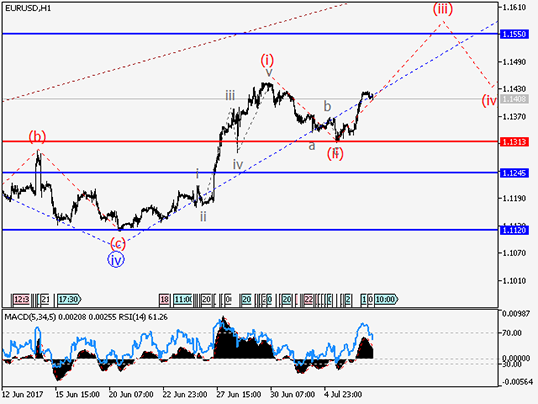 Our opinion: Sell the pair from correction below the level of 1.3026 with the target of 1.2806. 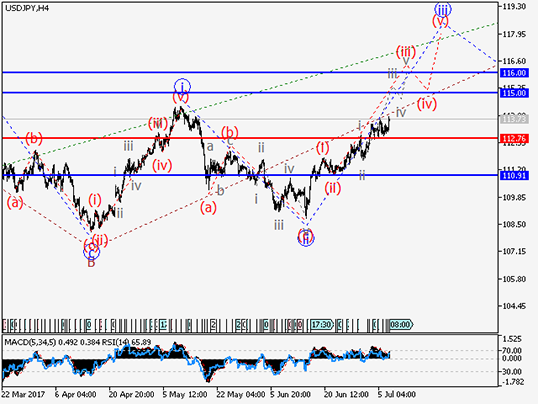 In case of breakdown of the level of 1.3026 buy with the target of 1.3150 – 1.3350. 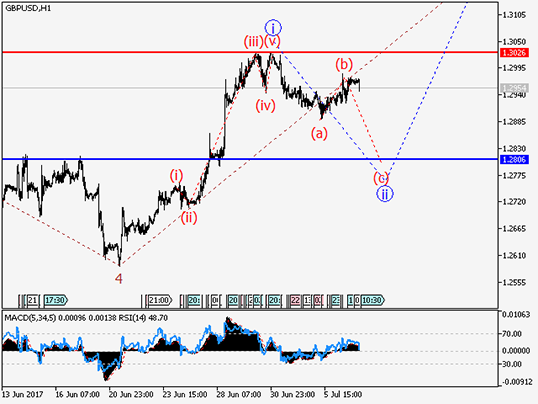 Wave analysis and forecast for 30.06 – 07.07: Uptrend continues. Estimated pivot point is at the level of 1.1313. Analysis: Presumably, on the four-hour timeframe the formation of the uptrend continues as third wave of the senior level 3. At the moment, it seems that the fifth wave v of 3 is being formed, within which correction (ii) has completed and the third wave of the junior level (iii) is being developed. If this assumption is correct, the pair may continue to rise up to the levels of 1.1550 – 1.1650. Critical level for this scenario is 1.1313. Alternative scenario: Breakdown and consolidation of the price below the level of 1.1313 may trigger further decline in the pair to 1.1245. 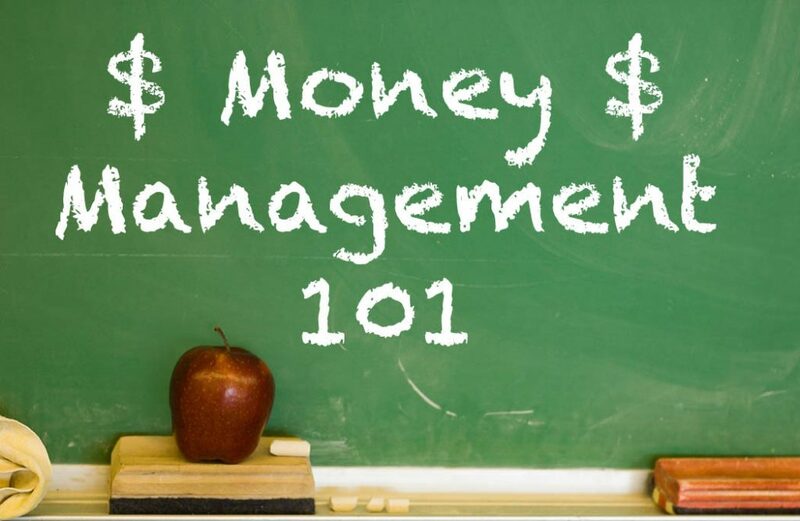 Our opinion: Buy the pair from correction above the level of 1.1313 with the target of 1.1550 – 1.1650.